We want our clients to value our service, as much as we do. 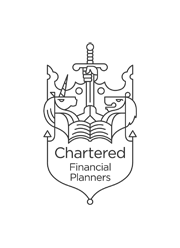 We are an independent financial advice business established in Teddington, South West London in 1993. We provide financial planning solutions to individuals, families, companies, trustees, accountants and solicitors. 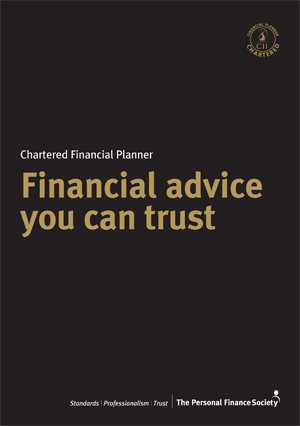 We are fee based and unbiased, working with our clients to realise their financial goals. We help individuals, families and businesses to place their financial affairs in context with their future goals and aspirations. We provide a simple, structured, disciplined and reviewable planning service. We will change the fundamental relationship people have with their money to give them confidence and clarity in their own future. We want our clients to value our service, as much as we do. Established 25 years ago, we are Independent Financial Planners and Mortgage Brokers based in Teddington, serving clients in South West London and Surrey. By harnessing the latest technology and software, advocating a bespoke investment philosophy based on long-term scientific research and not speculation, we are able to offer a truly individual financial planning service. We help our clients understand their existing financial products and advise on: Personal Pensions, Stakeholder Pensions, SIPPS, SSAS, company benefits, government schemes, state benefits, ISA’s, onshore investment bonds, offshore investment bonds, OEICs, unit trusts, investment trusts, ETFs, VCTs, EIS, structured products, mortgages… plus many more products. Thinking of Becoming an FPG Client? Thinking of Becoming an FPG Mortgage Client? Remortgage With No Forms And Big Savings Now! FPG Financial Services LLP is authorised and regulated by the Financial Conduct Authority FCA Firm Number 713421. 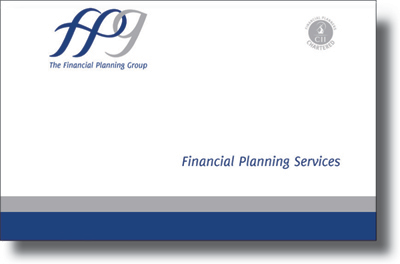 The Financial Planning Group is the trading name of FPG Financial Services LLP. This website is intended for investors over 18 years old who are resident in the UK only. The website and information contained therin should not be regarded as an offer or solicitation to conduct investment business in any jurisdiction other the UK.